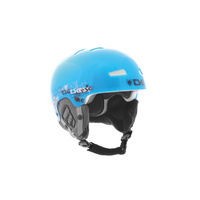 The Arctic Kraken is the premium solution for people with difficult head shapes as this helmet adapts itself to the individual head shape of most wearers. 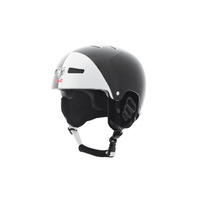 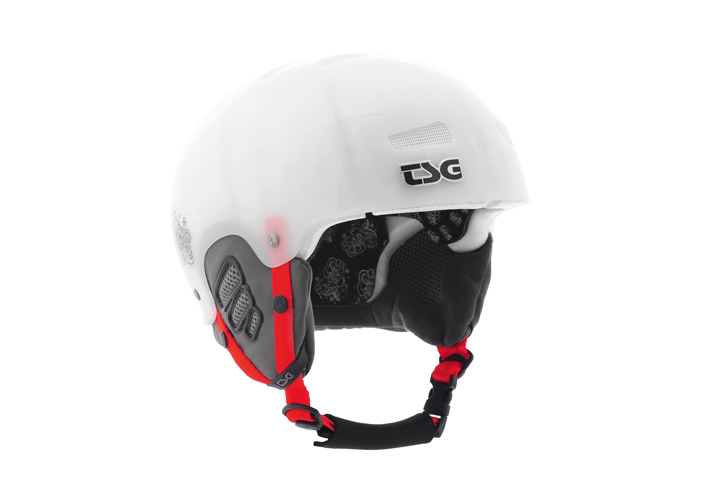 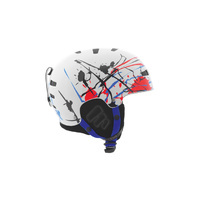 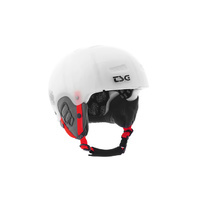 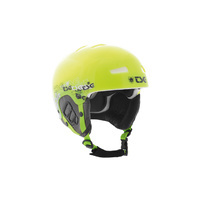 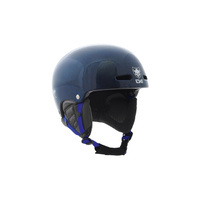 This is achieved through segmented EPS parts connected via thermoplastic joints and a hybrid nylon chassis inside the helmet. 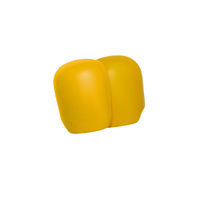 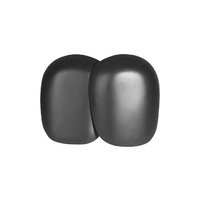 In case of an impact the chassis keeps the EPS parts together while allowing for enough flexibility to adjust itself to the individual head shape of any wearer. 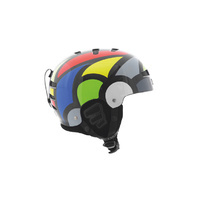 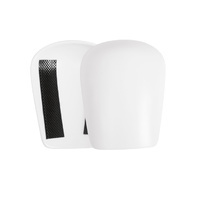 The FlexTech system provides enhanced all-round protection due to a superior fit with improved wearing comfort. 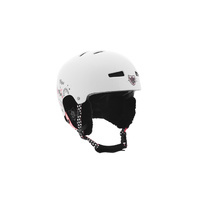 The Arctic Kraken could be the choice for people that haven't found a decent fitting helmet so far.